As intimidating as making your own bread sounds, it's really very easy. Even better, you get a better product, that's healthier than what you can purchase at the store, and tastes a whole lot better. 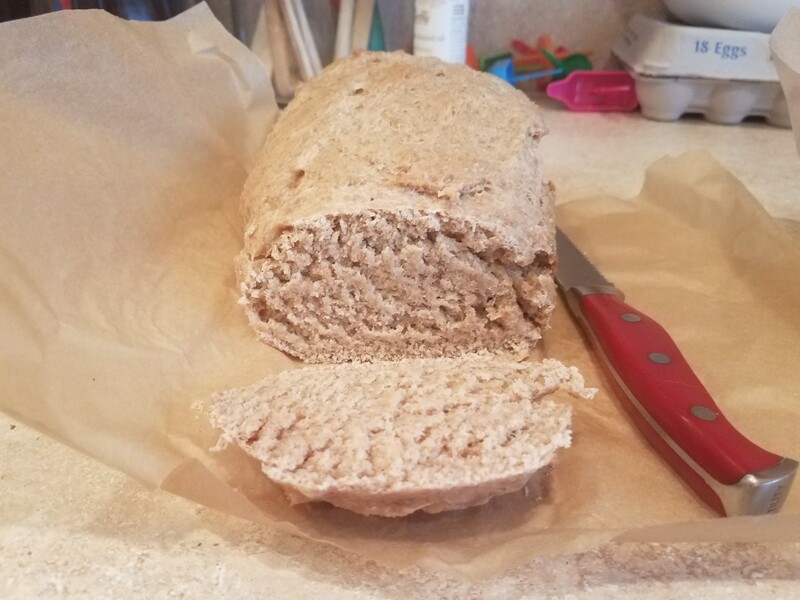 After making my own bread at home, I will never go back to buying the stuff at the store. Honestly, everything tastes better with this bread. 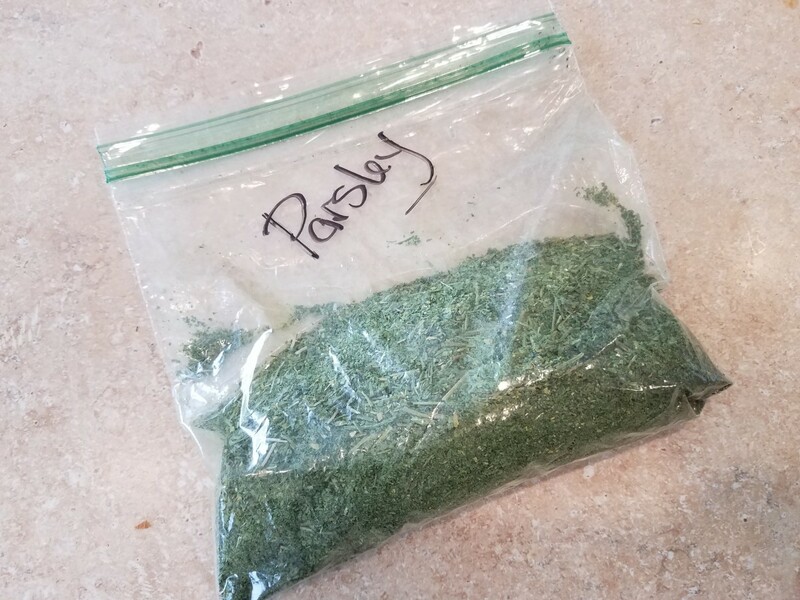 We use it for toast in the morning covered in homemade jam, for delicious grilled cheese sandwiches that I make in the oven on low broil, and even for garlic bread at dinnertime. With homemade bread around, especially straight out of the oven, its hard not to snag a piece just to munch on by itself, its so flavorful. I'll make four loaves at a time for the week and pop them into the freezer. Once frozen it's easy to cut a loaf into even sandwich slices with a nice bread knife so my husband can take sandwiches to work everyday. They stay fresh in the freezer and I can just pull a new one out when we get low on the previous one. 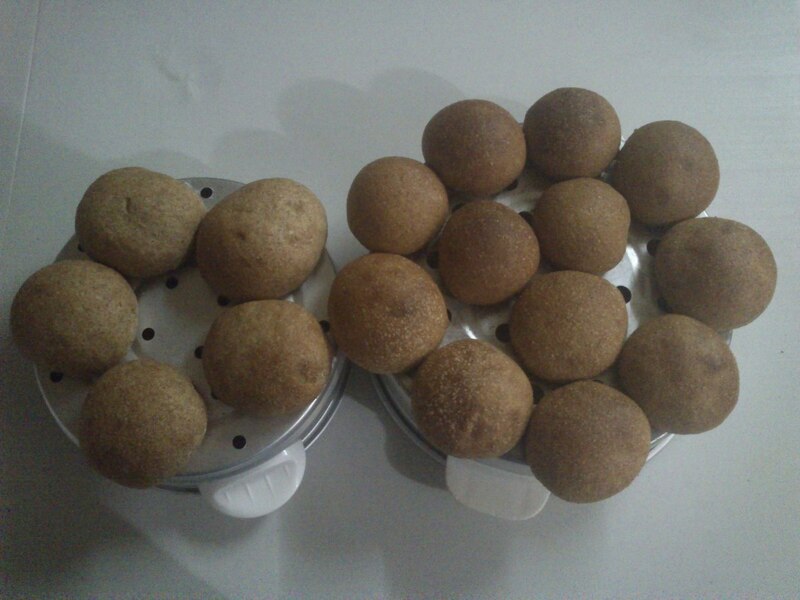 Seriously, its hard to explain just how easy, delicious, healthy, and convenient it is to make my own bread. 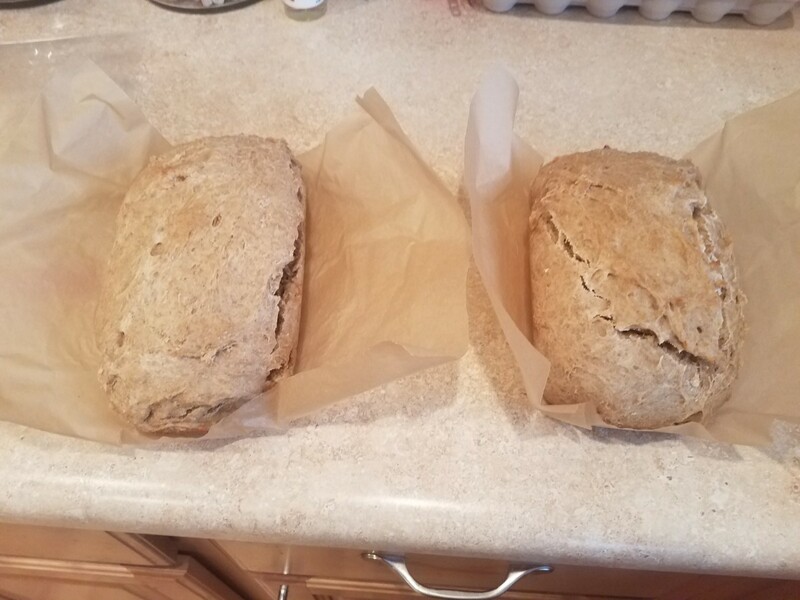 Then we like to toss 1/2 cup of oatmeal or seeds into it every now and then to make it even tastier, and not needing a bread machine to make these is a serious bonus. Let's see how easy it is for you to make on your own! Pour your warm water into a small mixing bowl. 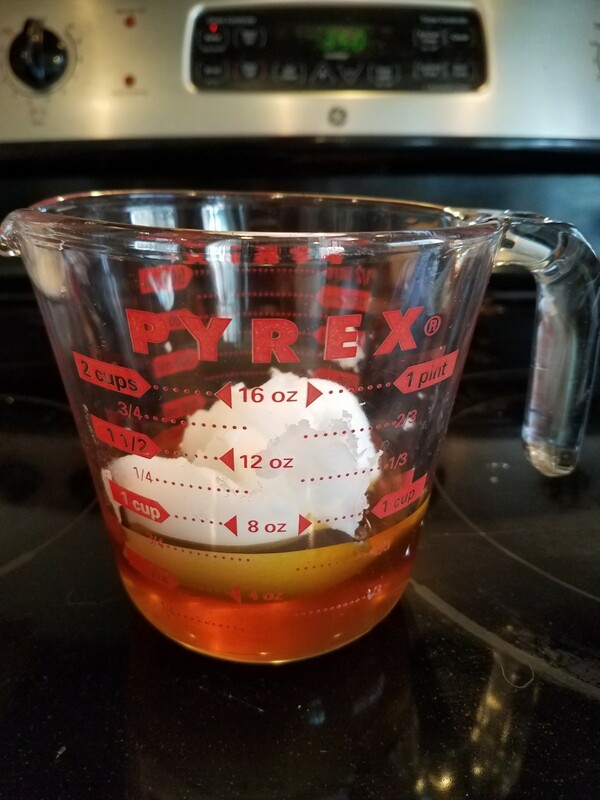 Measure out your coconut oil and honey and melt them together in the microwave. Mix all three items together and then pour them into a large mixing bowl. Add an egg, your yeast and salt and mix. 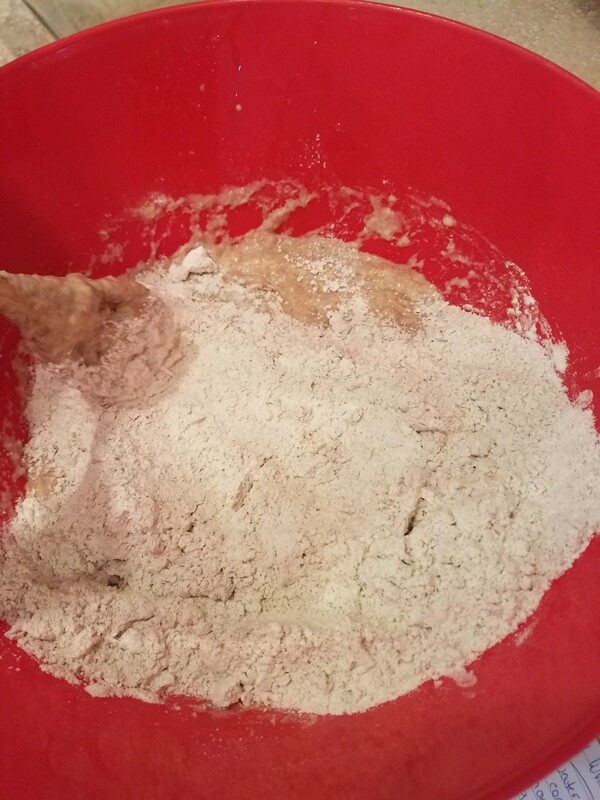 Finally add your flour in a little at a time and mix. 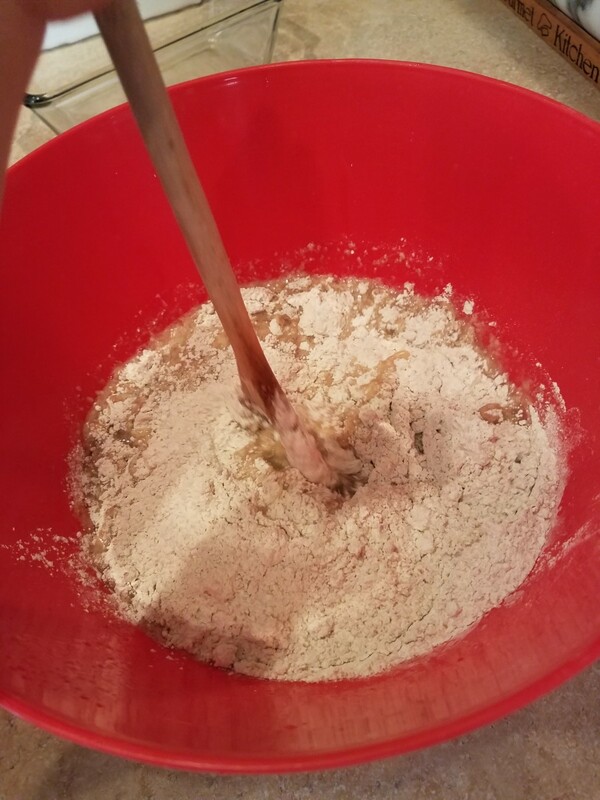 Eventually you will need to finish the mixing with your hands, and then turn out your dough onto a clean surface. Knead until your dough is soft, combined and elastic. Return it to the bowl and cover it with a towel to rest for 30 minutes. In this time, the ingredients will do their thing and your dough should rise. 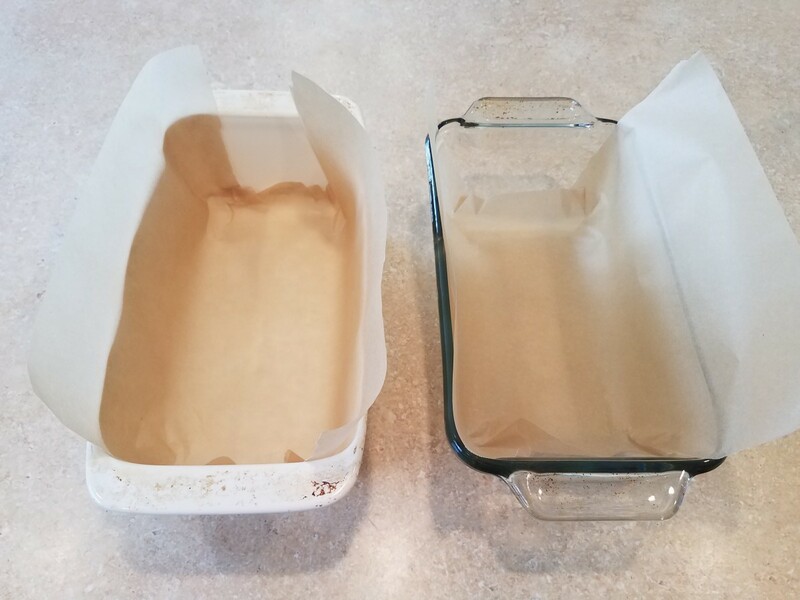 In the meantime, line two loaf pans with parchment paper to make for easy removal and slicing. 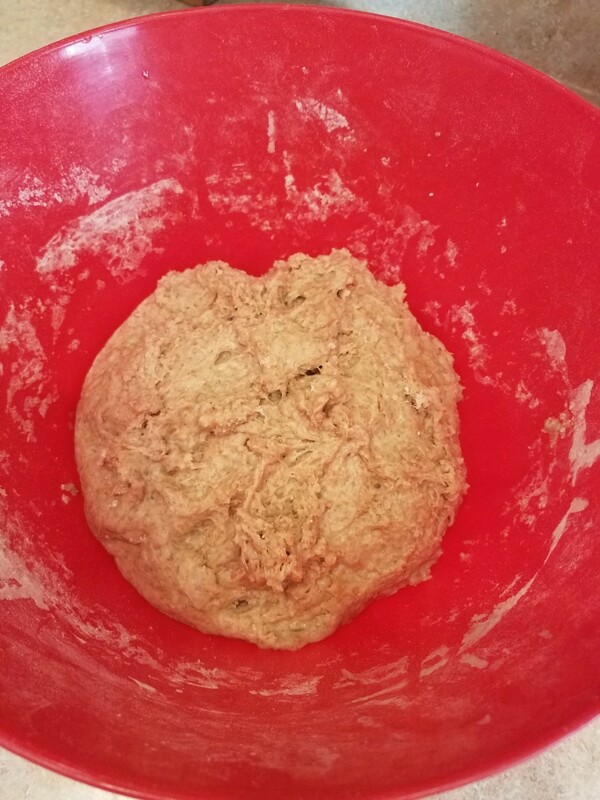 When the time is up, knead your dough again a few times and then divide it into two pieces. I normally use a sharp knife. Shape your pieces into loaves and place each in its prospective pan. Cover with a towel and let rise another 30 minutes. This process makes your dough soft and spongy. When your dough is ready, slide it into the oven and bake for 30 minutes. Remove from the oven and let it cool on the stove. 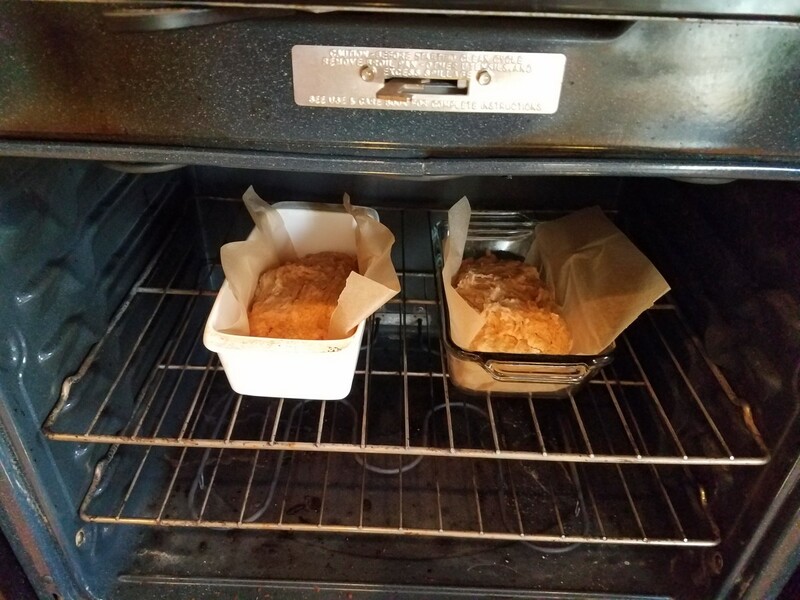 When cool, remove your bread from the pans with the parchment paper and either freeze or slice. We like to freeze all of our loaves first, because then they slice into nice even sandwich slices easily with a sharp bread knife. 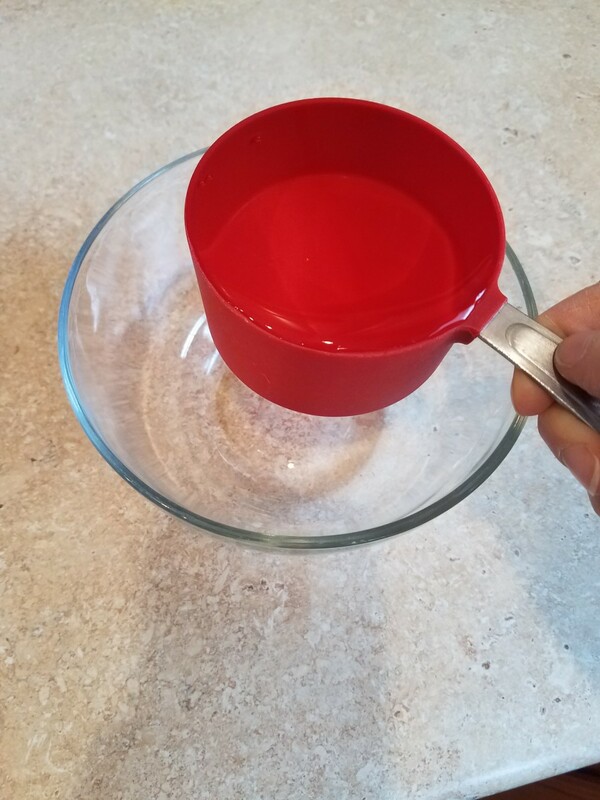 Start by adding 2 cups of warm water to a small bowl. 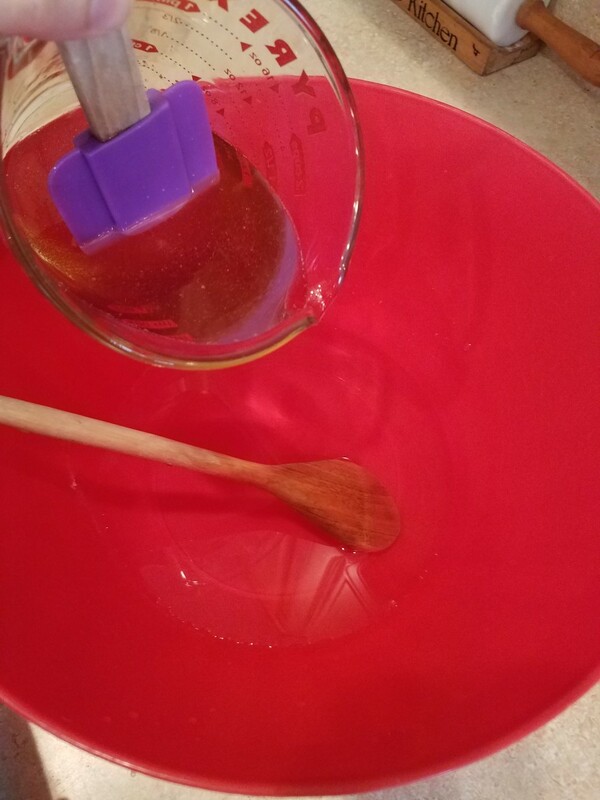 Heat your coconut oil and honey together in the microwave, and then mix then into your water. Pour all three of these into a large mixing bowl. 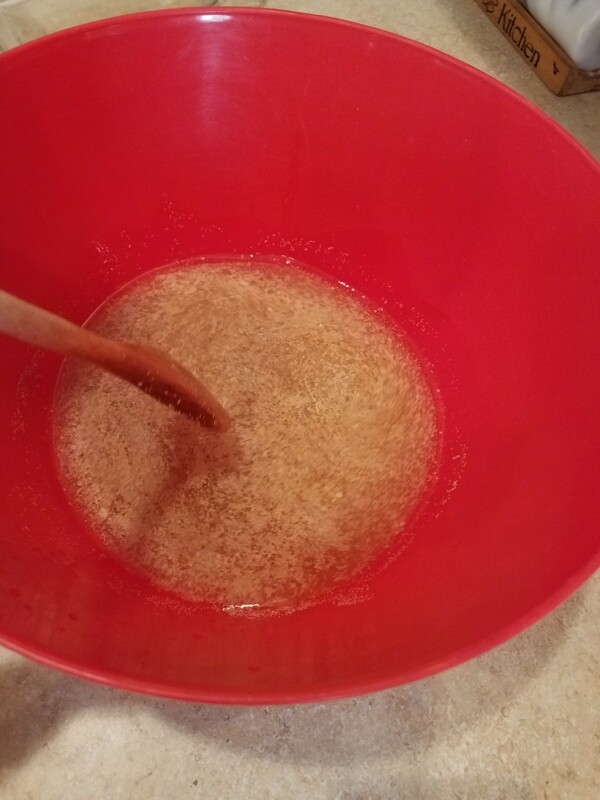 To that bowl, add your egg, yeast and salt and mix. And then add your flour, a little at a time. 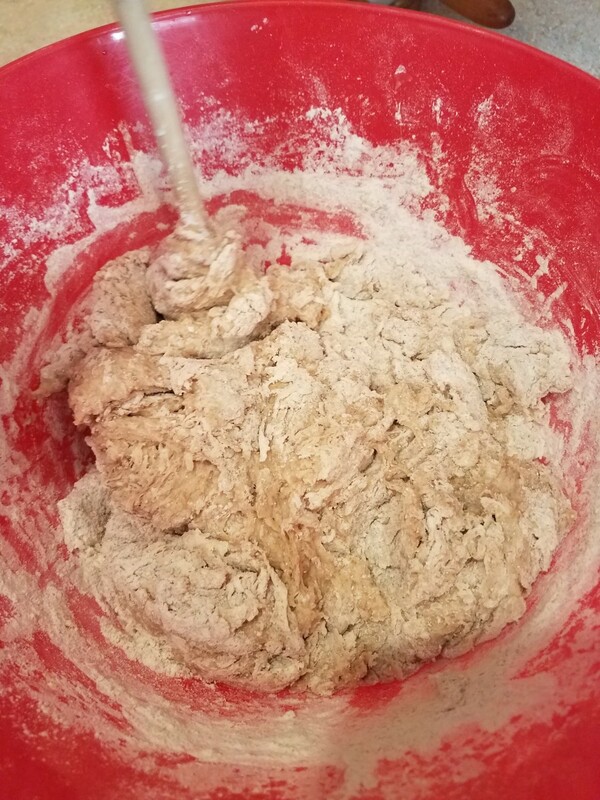 You'll end up with a thick dough that you'll need to finish combining with your hands, and finish by kneading on the counter to combine. 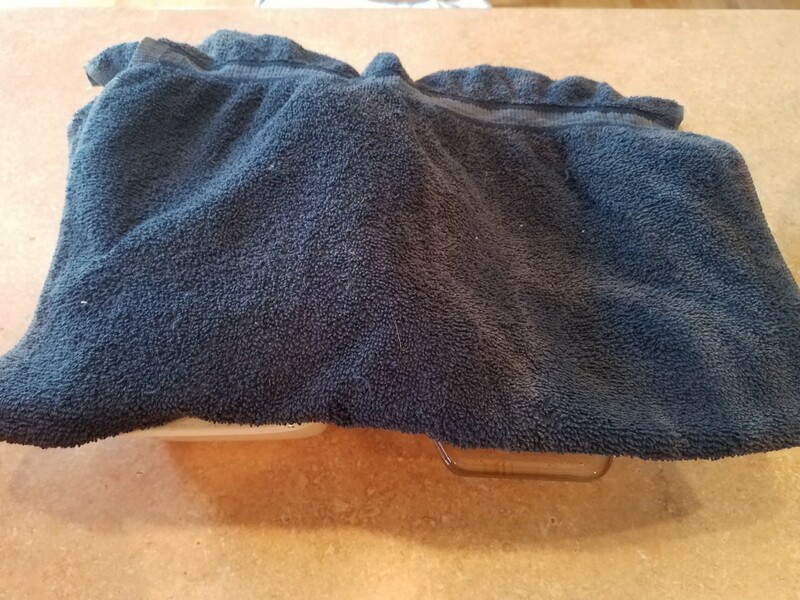 Cover your bowl with a towel and let your dough rise for 30 minutes. In the meantime, line two loaf pans with parchment paper for each removal and cutting. Pour out your dough and mix one more time on the counter. 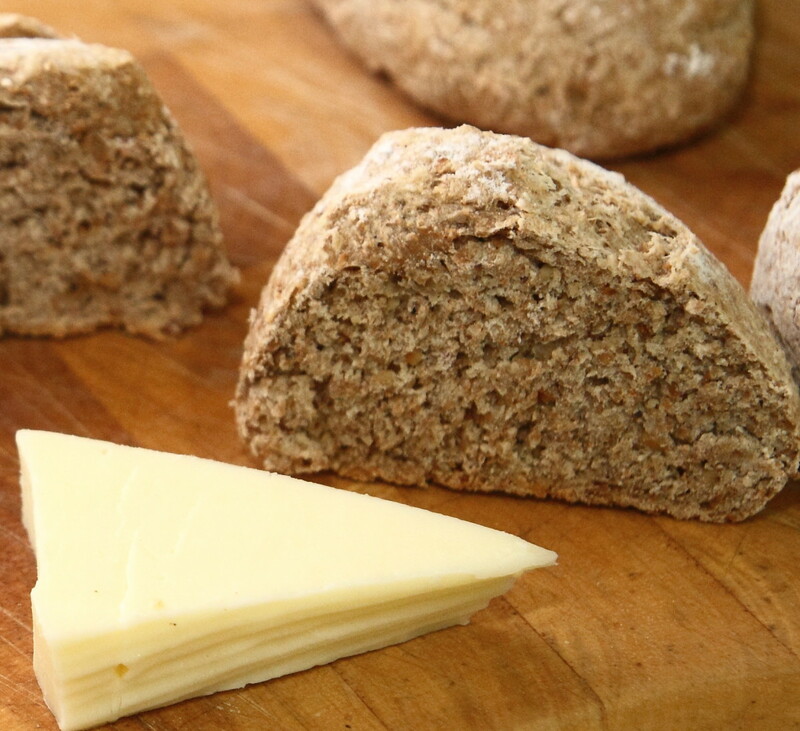 Then separate the dough into two pieces and put those into your loaf pans. Cover your pans and let rise 30 more minutes. When finished, slide them into the oven and bake for 30 minutes. 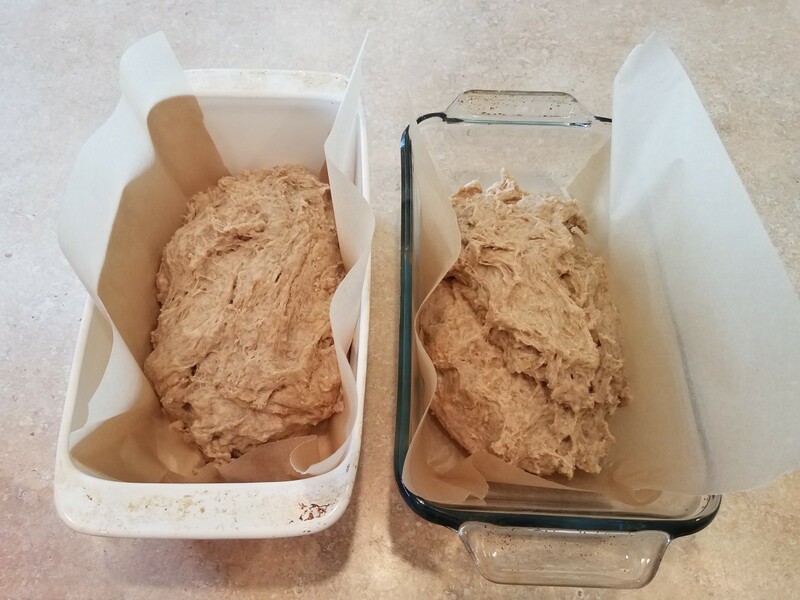 After they have relatively cooled, pull out your loaves by the parchment paper to freeze or slice. I make all of our foods myself and I find it extremely rewarding. 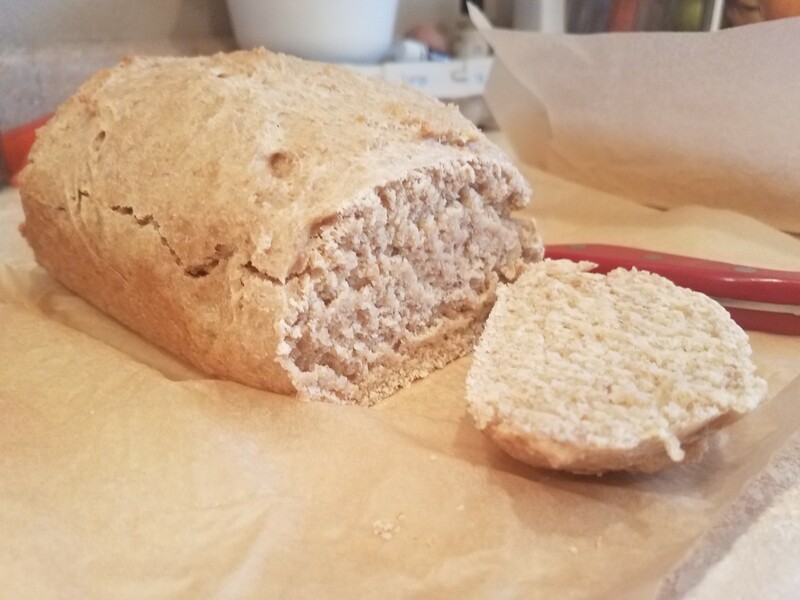 I love being able to serve my family healthy food that I made myself, but even more it's comforting knowing that there are nothing but healthy ingredients in our bread. Homemade bread smells amazing wafting through the house in the afternoon. 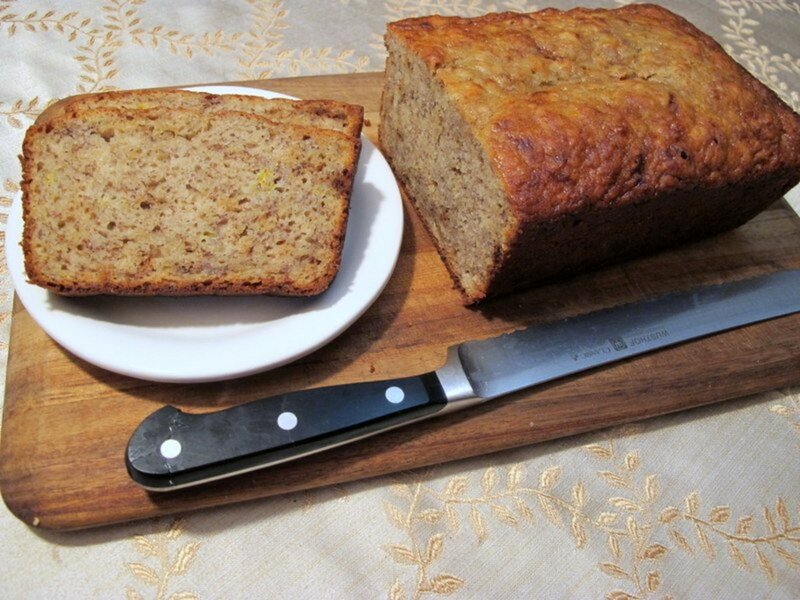 If you've never had homemade bread, you should give it a shot, even just once. 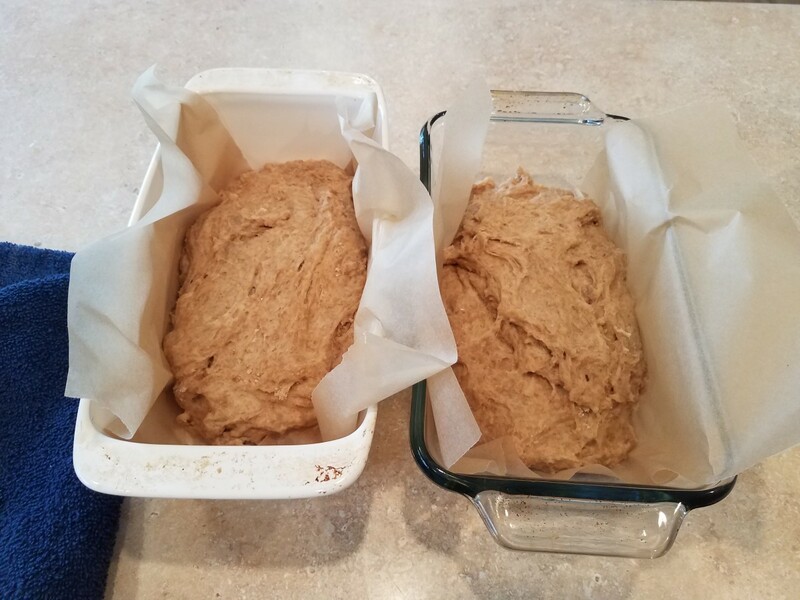 It does take a little bit of time to let your bread rise, but I just set a timer and walk away so I can be productive elsewhere while the bread is rising. 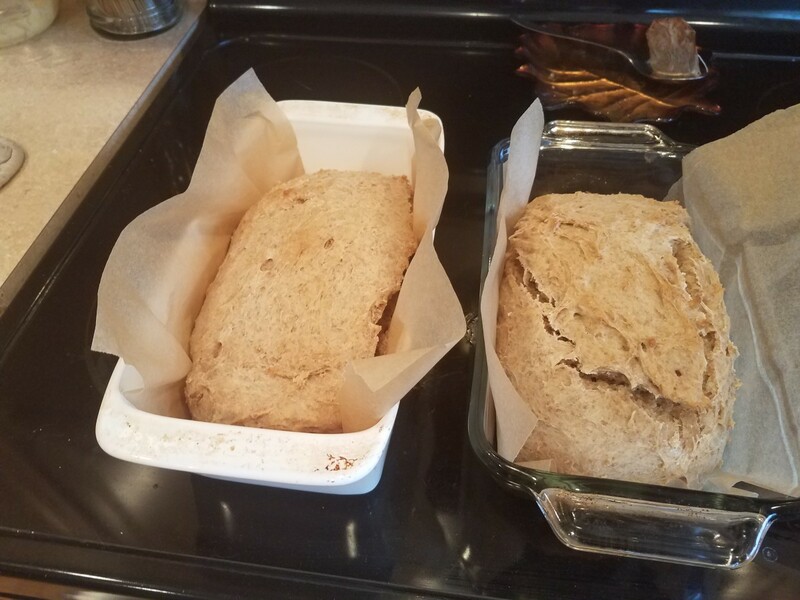 If you'd like, you can even skip the first rise and simply divide your bread into the two loaf pans right off of the bat to rise once before baking. 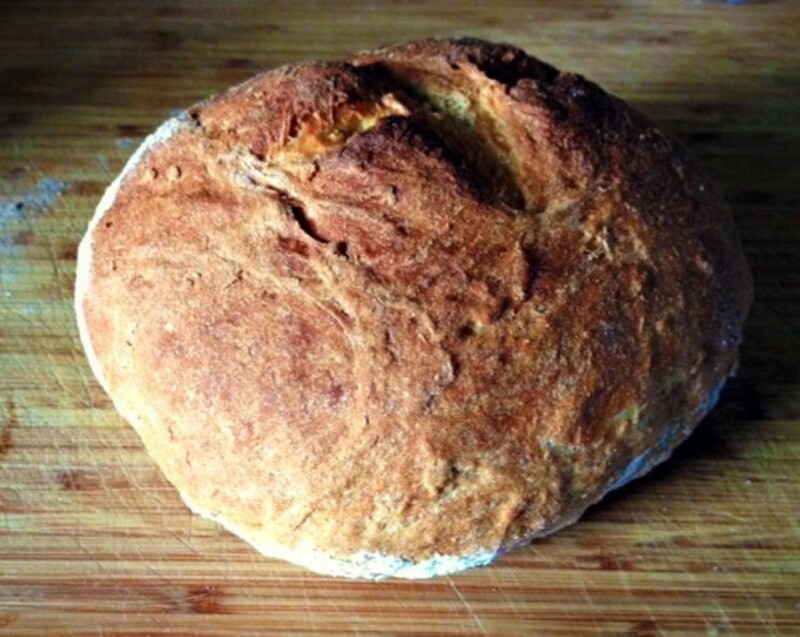 Rising just allows the gluten in your bread to work making your bread soft and spongy. It might be a tad bit thicker and denser without the second rise. 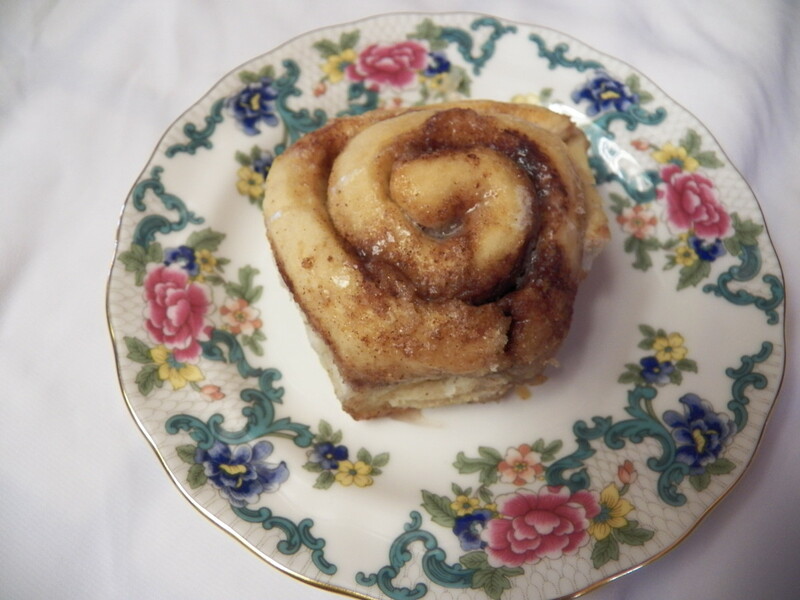 I truly hope this recipe works out for you. 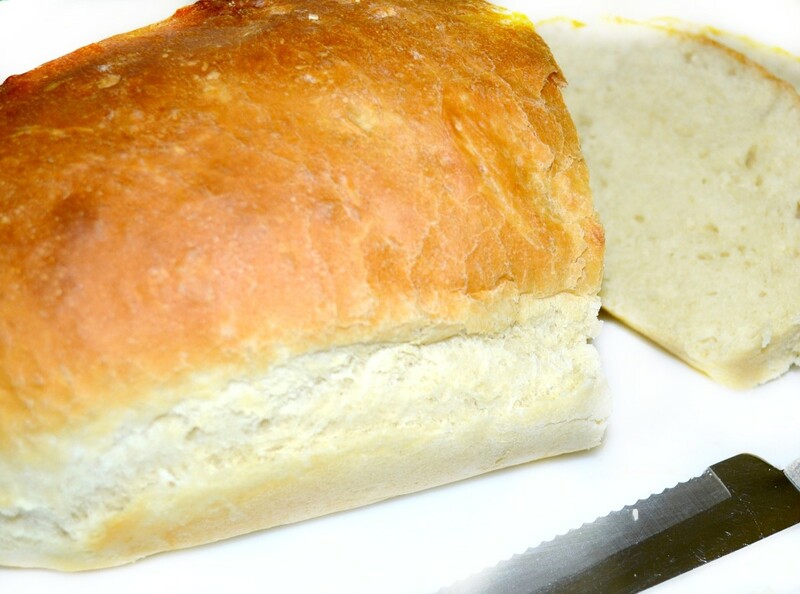 We really enjoy having homemade bread around everyday to use for anything we need. And what's even better, we don't have to run to the store when we need more bread. I just make some more. We don't even need to worry about whether our brand is in stock, how much it costs, or what kind of ingredients it has in it. 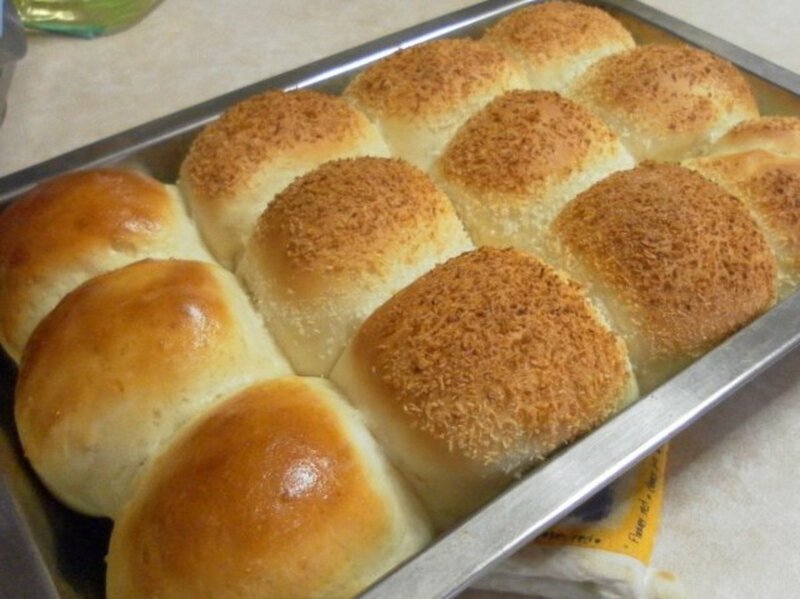 I know exactly what goes into our bread and I can make it at home myself anytime I like.